Petrophysical studies are used by petroleum engineering, geology, mineralogy, exploration geophysics and other related fields. Natural resource companies, service providers, and research organizations are challenged to image and quantify features that are of commercial interest to exploration, extraction, and processing of natural resources in the energy and mining and water resource industries (i.e., oil & gas, coal, minerals, etc.). 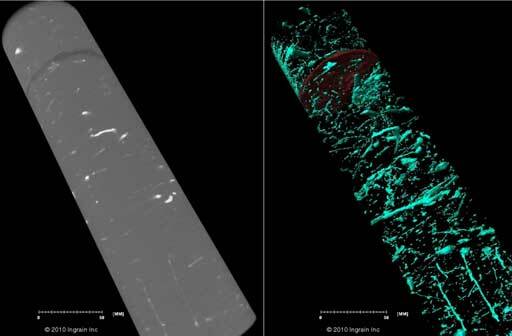 CT is one of the variety of techniques used to perform an overall assessment of site richness, well integrity, shale characterization, where to drill, and more. 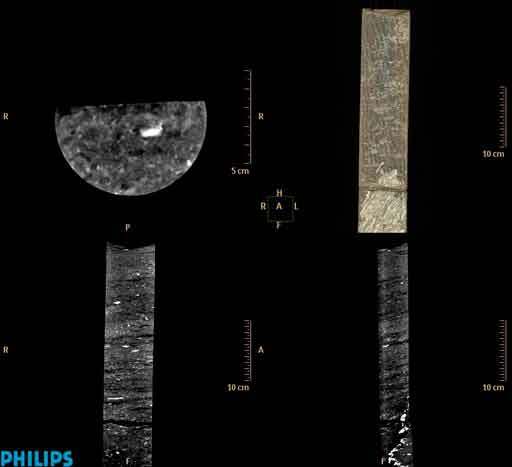 CT provides the ability to see the internal structures of cores and plugs providing the geologist with critical information to make an informed decision. 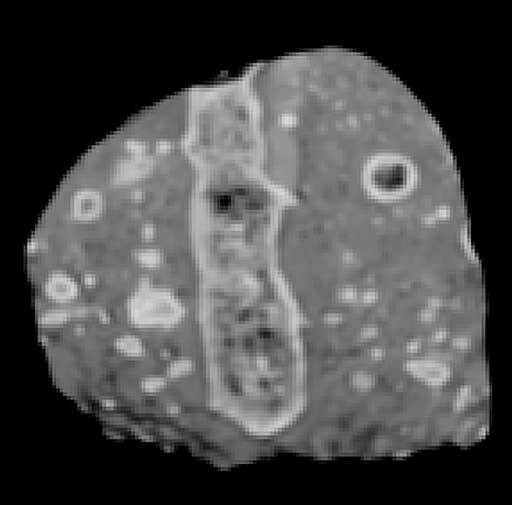 CT scanning provides absolute true image analysis. 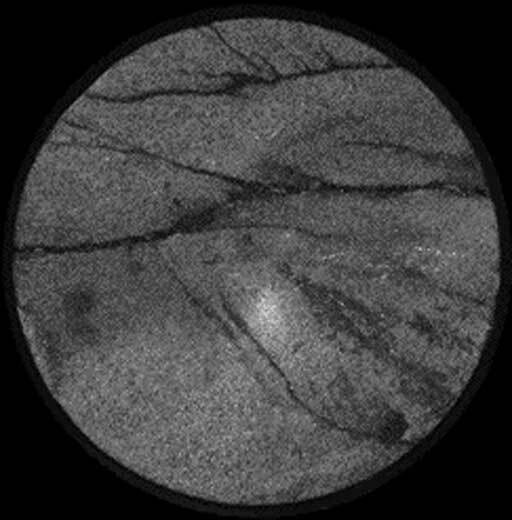 X-ray technology is used for whole core inspection at the macro level. 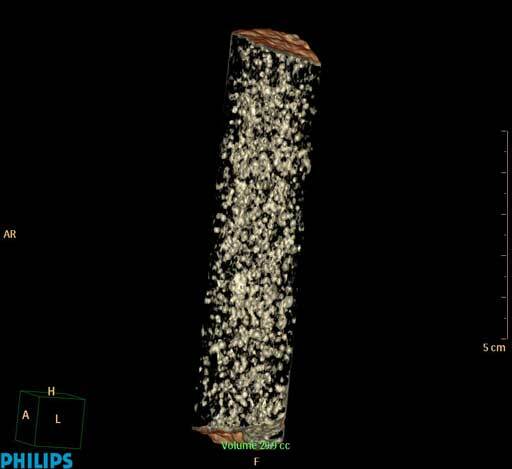 With high resolution CT, the spatial distribution of the pore network in a drilling core can be visualized and analyzed. 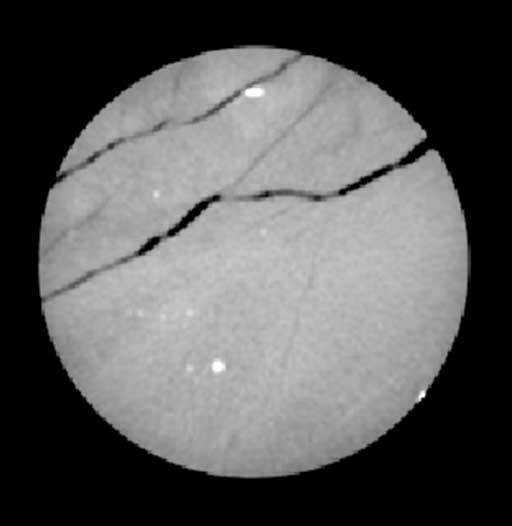 These images are then used to compute rock properties, such as porosity, permeability, capillary pressure, relative permeability, electrical properties, mineralogy and elastic properties. A clear knowledge of such a pore system is of utmost importance in the field of reservoir engineering.